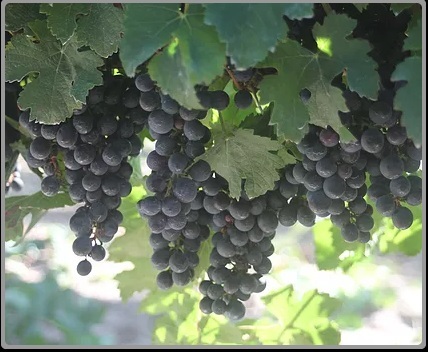 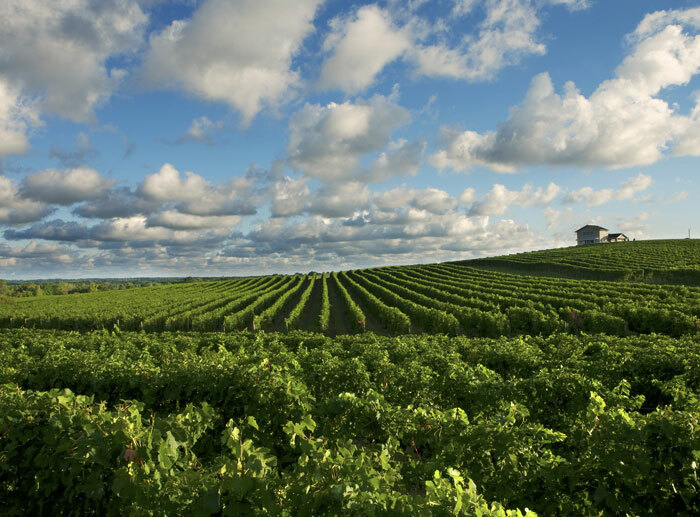 Located in the heart of Southwest Michigan’s wine country, Paw Paw could 12 be called the Napa Valley of the Midwest. 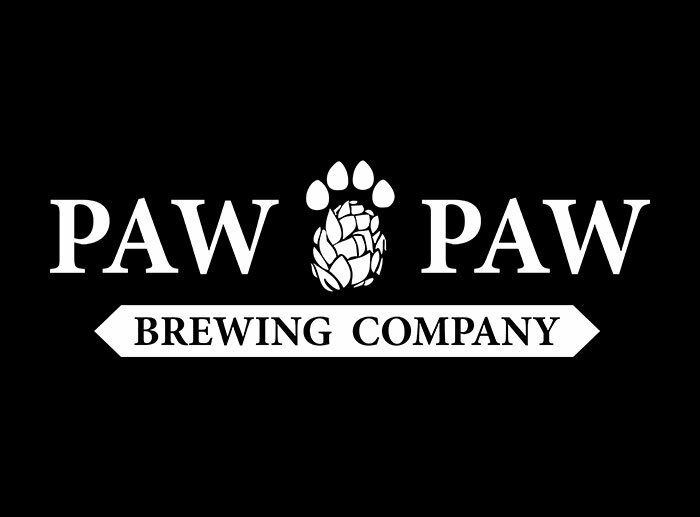 With nationally-known and awardwinning wineries, and its ideal location along the Michigan Wine Trail, Paw Paw is a must-visit tasting destination when looking for Southwest Michigan wineries and breweries. 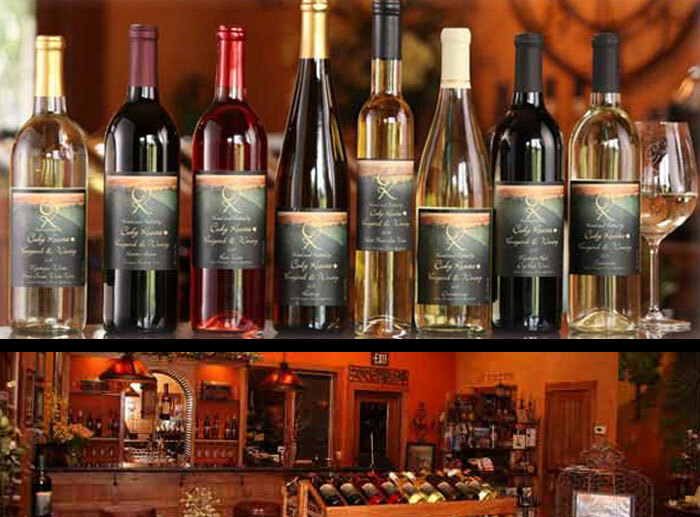 The welcoming Paw Paw wineries feature abundant grape fields, wine tours, tasting, as well as wonderful dining options. 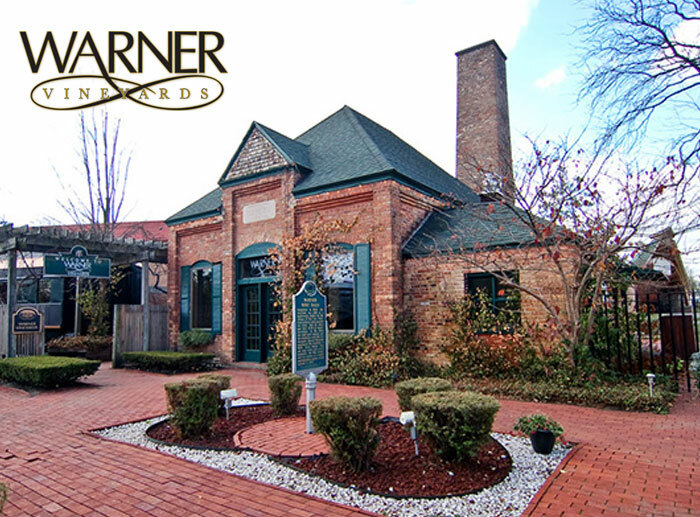 Paw Paw also holds one of Michigan’s oldest wineries, Warner Vineyards, that has served wines at the White House and Super Bowls. 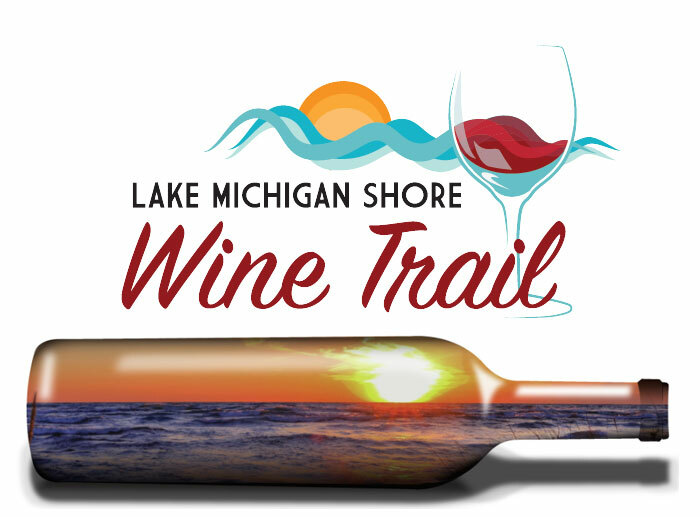 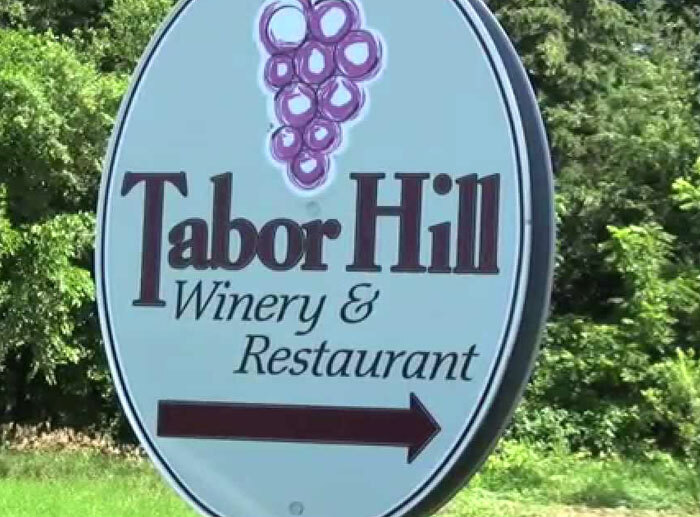 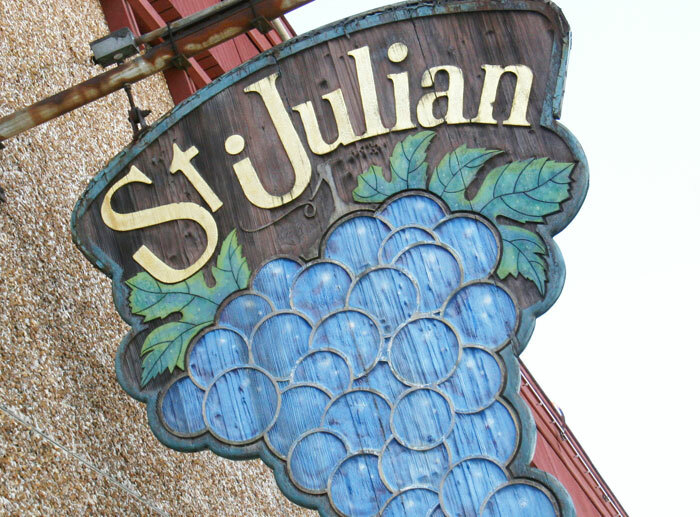 If you are looking for additional tasting destinations to visit, Paw Paw is also close to other Southwest Michigan wineries and breweries in cities such as South Haven and Kalamazoo. 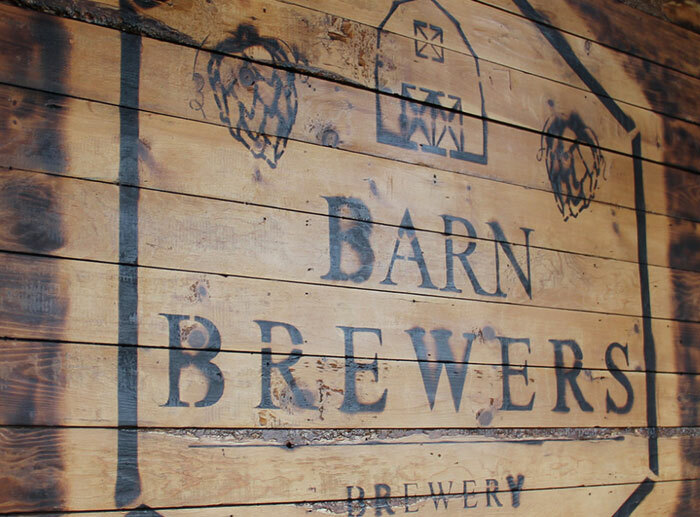 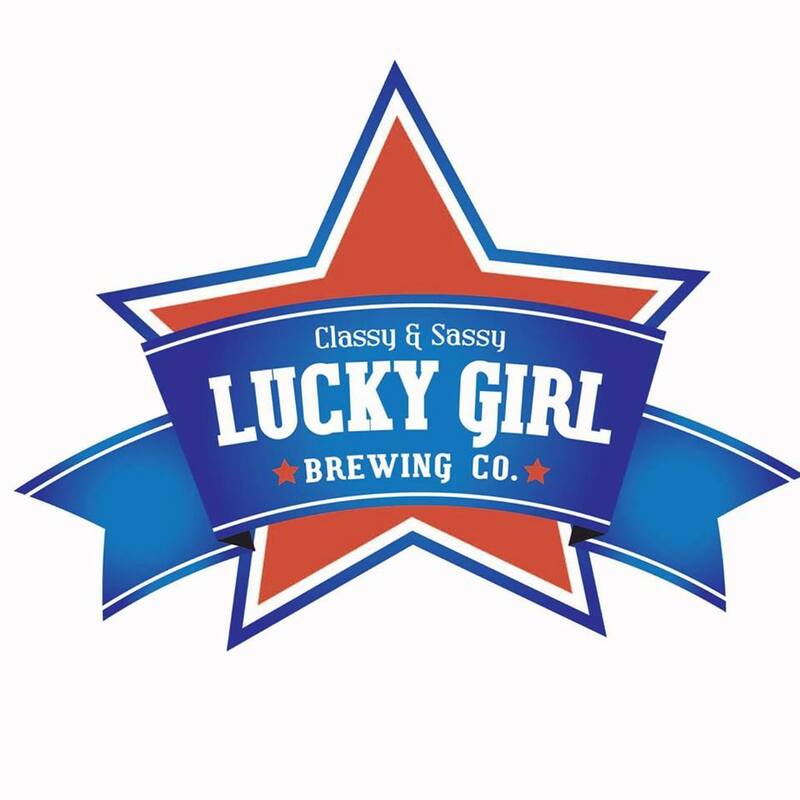 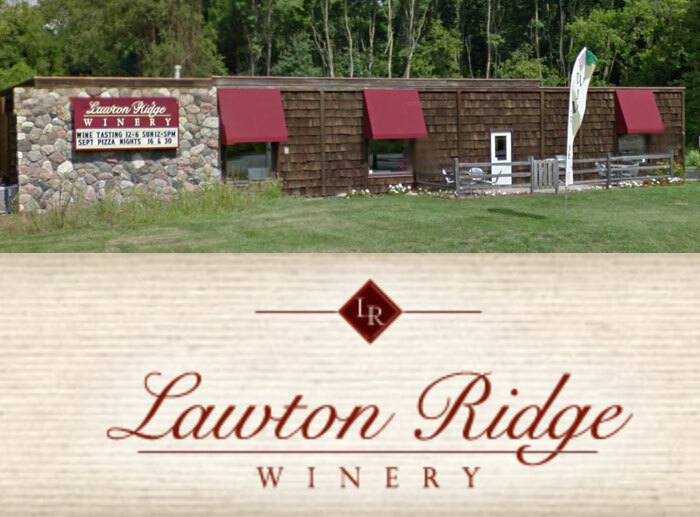 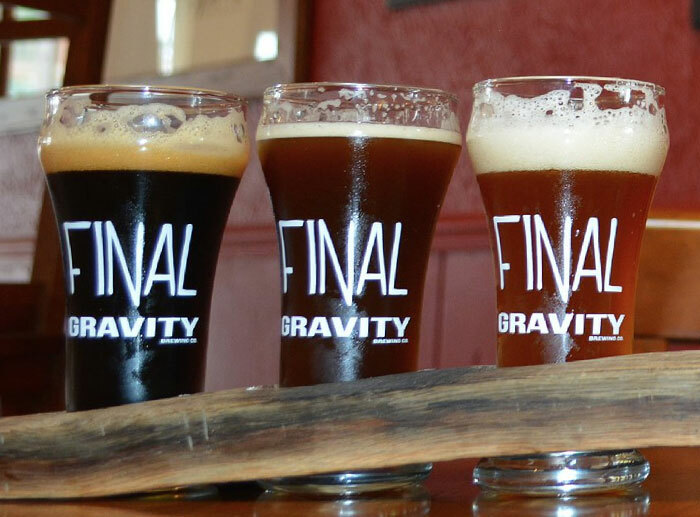 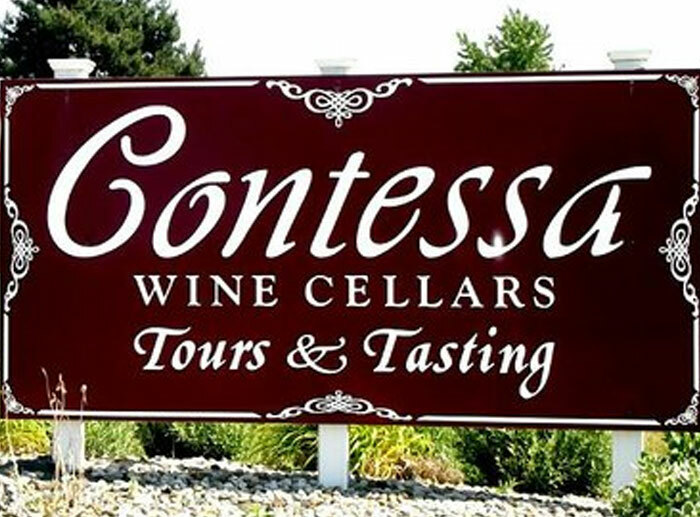 Browse our list of breweries and wineries in Paw Paw & Southwest Michigan below and begin your tasting experience with us.